Guilleries and Collsacabra are two spaces of natural resources and landscaping. Mostly mountainous and covered practically everywhere, they have been from ancient two areas far from the urban influence. Relatively sparse, they were the scene of a considerable economic activity in the past related to the exploitation of natural resources. 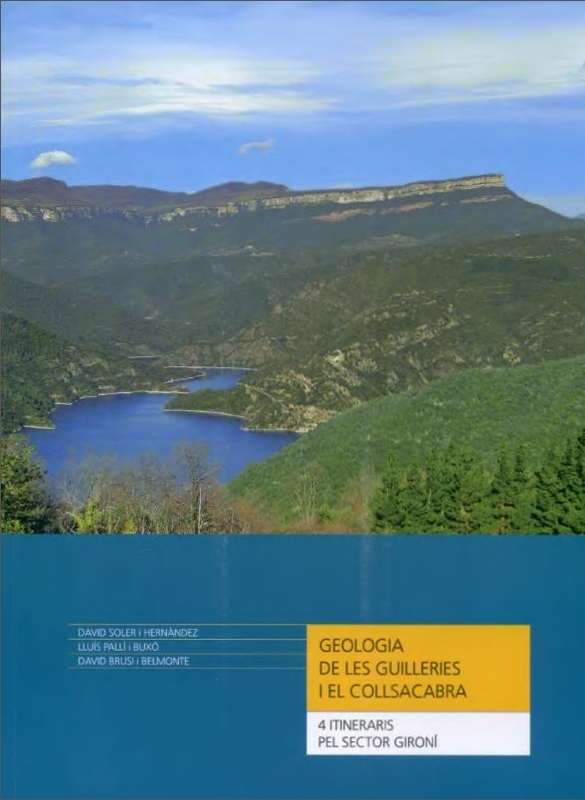 This guide is structured in two blocks of contents: the first one describes the most relevant of Guilleries and Collsacabra geology. In the second part there are four itineraries of geological interest.